Foundi Naousa Domaine Founti is located 4km away from the city of Naousa, in the green settlement of Nea Stratzas. 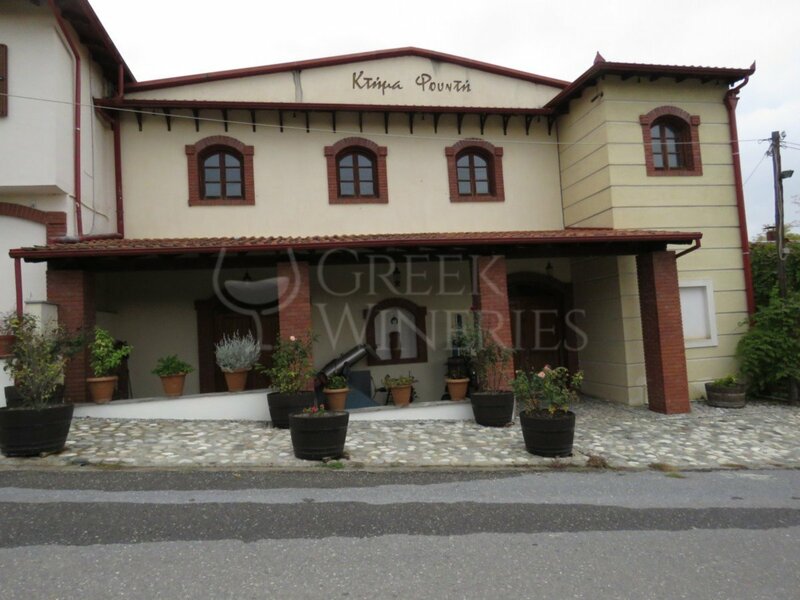 It is a modern family unit, active in the wine sector since 1992. 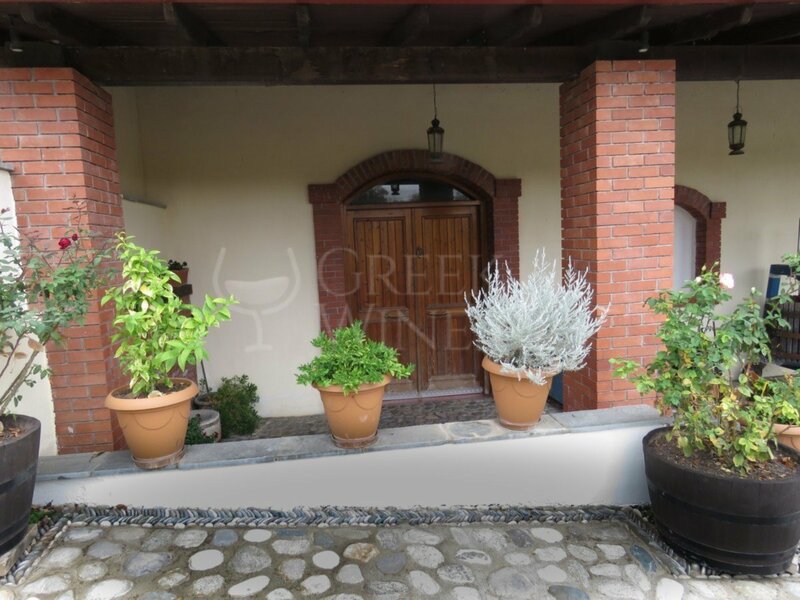 Founti Estate is a member of the Wine Routes of Northern Greece and is open to any wine maker who wants to learn about the interesting world of Xinomavros and the art of wine production. 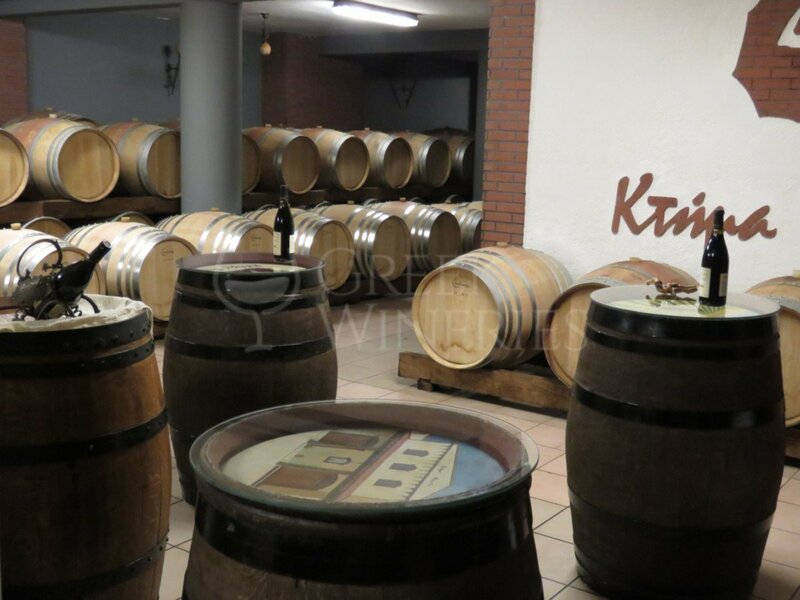 Nowadays the production of the winery amounts to 50,000 bottles and 7 different labels. Three red wines, one rose and three white. 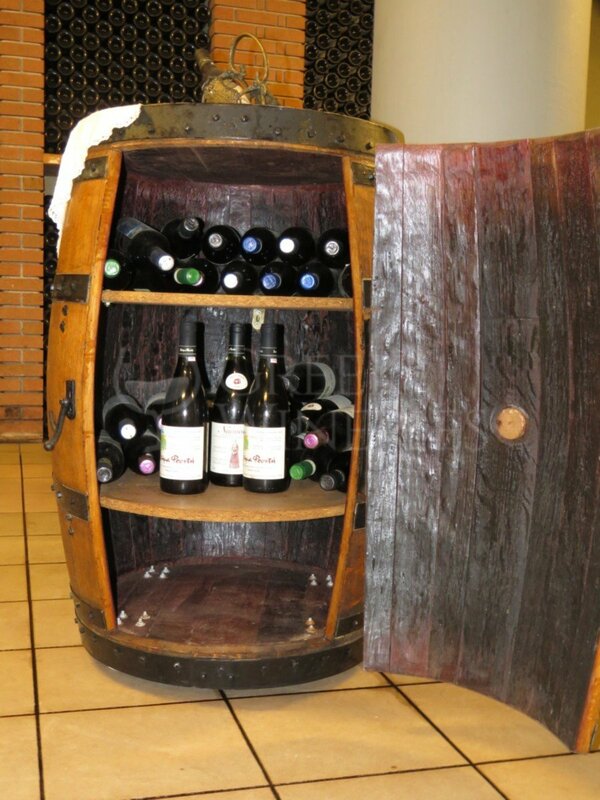 The grape varieties used are Xinomavro 90% and Merlot and Malvazia Aromatica (for the remaining 10%). 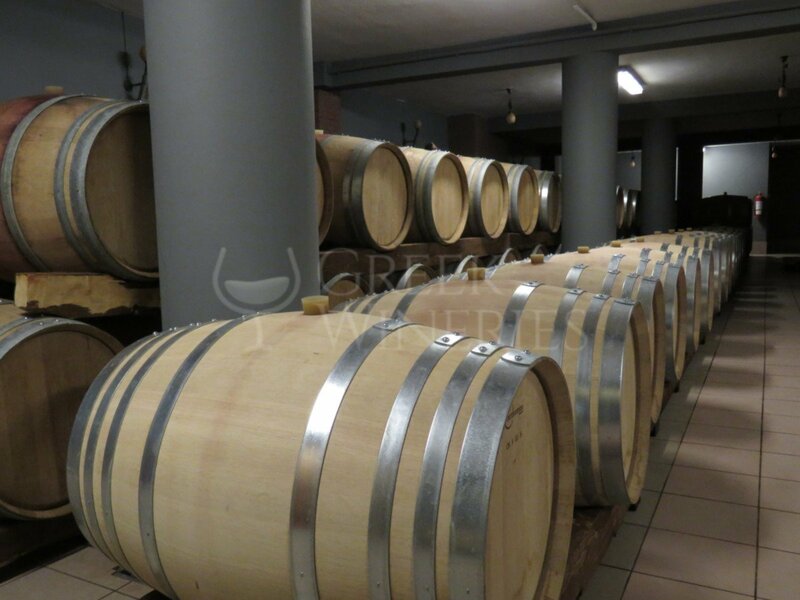 Most of the wines produced are dry with great aging potential. 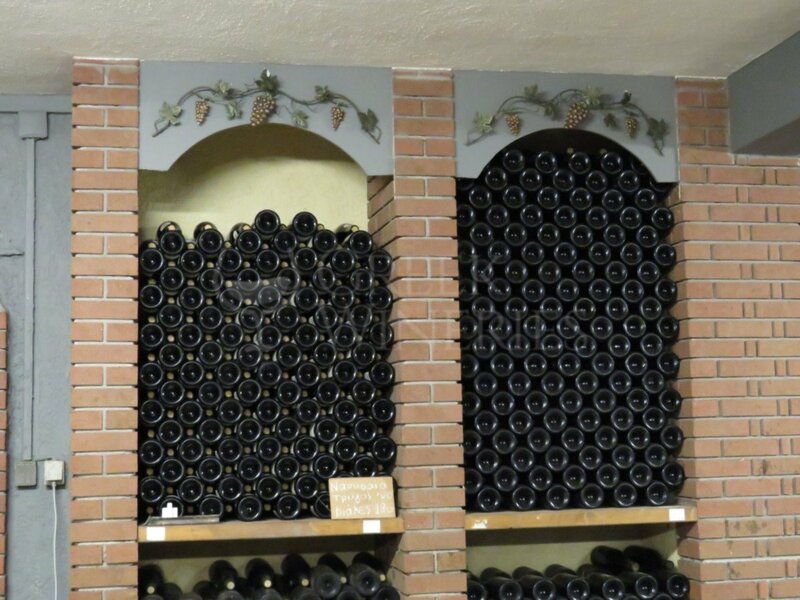 All the wines belong to the PDO (Protected Designation of Origin) and PGI (Protected Geographical Indication) categories.